Combining a highly specified fleet of transporters with an unrivalled team, makes us specialists in automotive logistics. 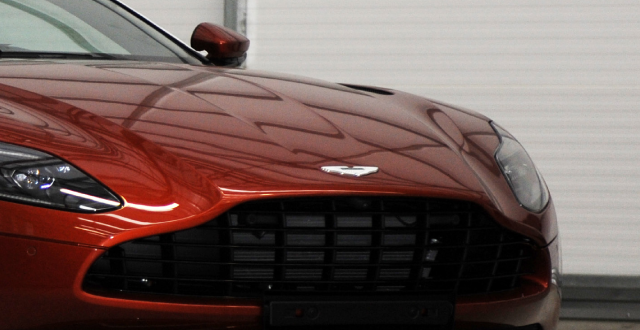 We provide resources to fulfil all of your specialist car transportation and management needs, whatever they may be. 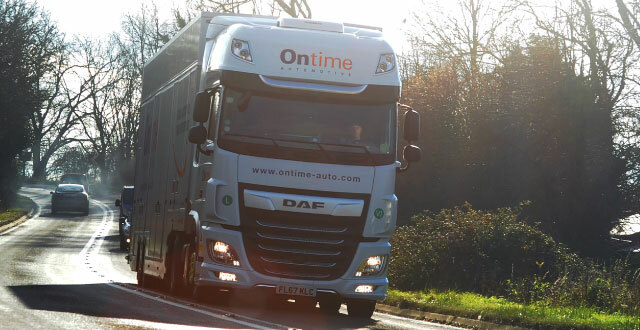 Ontime are specialist in vehicle transport services. 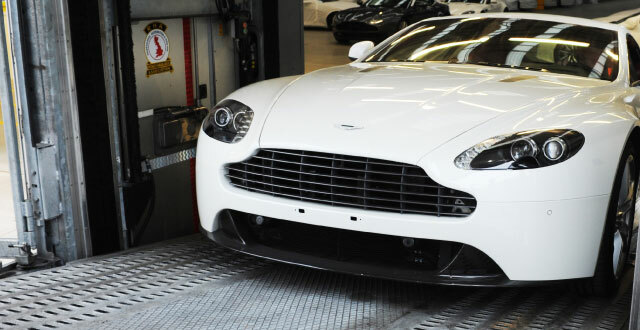 This mean whatever your personal requirements are, as Europe’s largest enclosed car delivery operator we offer an unrivalled worldwide car transport and vehicle delivery service by road, sea or air. 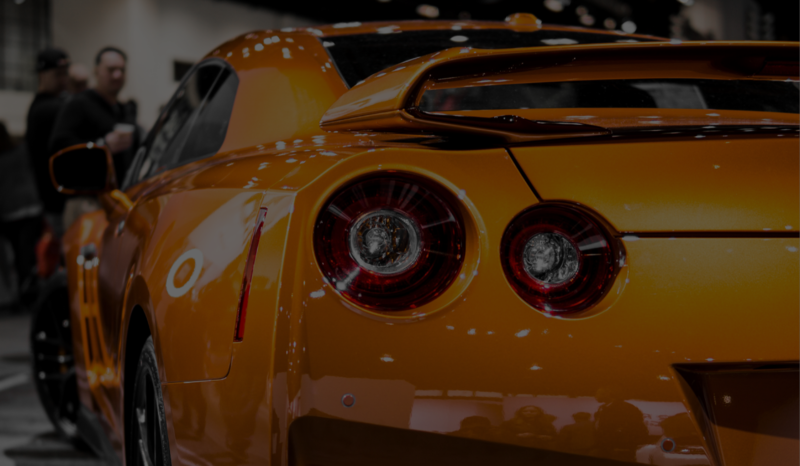 Automotive Event Management is time critical. 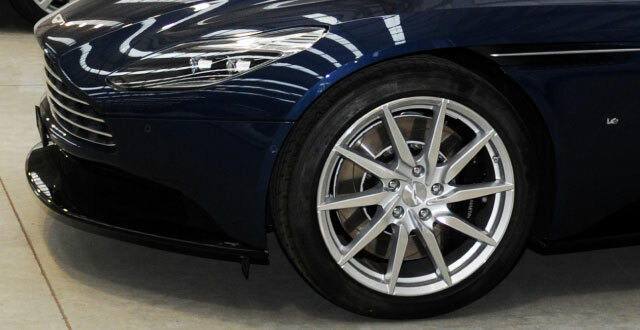 You only get one chance to get it 100% right which is why it is imperative that the vehicle or vehicles arrive on time and in perfect condition and it’s why Ontime’s Automotive Event Management team are trusted the world over. If you haven’t specifically arranged European breakdown cover, then Vehicle repatriation is your best hope for salvaging your summer holiday – and your precious car. We offer secure & undercover warehouses for our storage services.